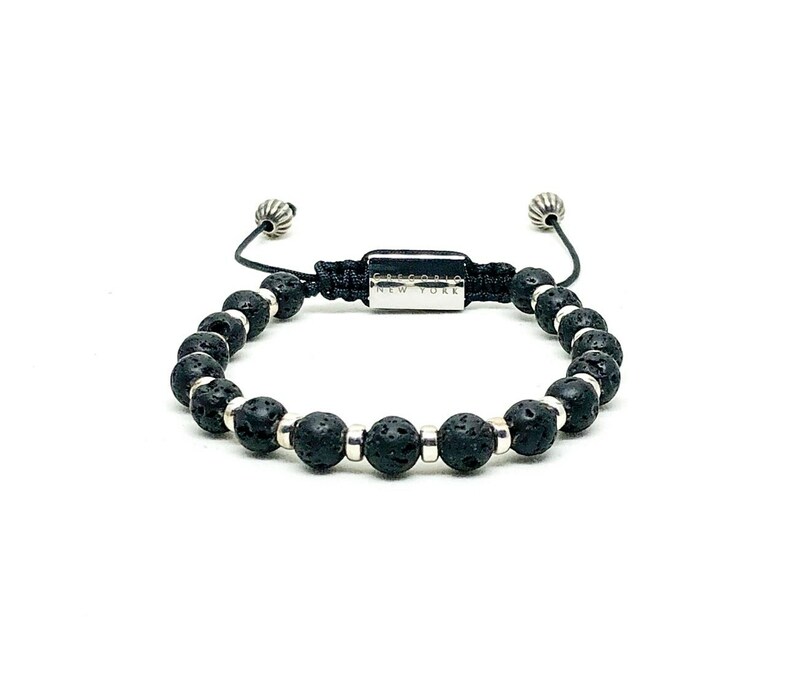 Men's bracelet with Lava stone and 925 silver spacers. 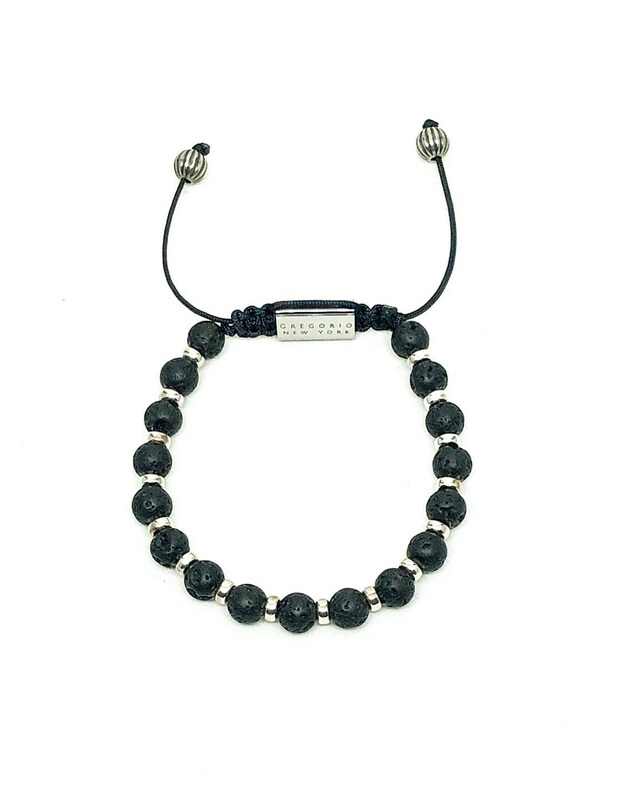 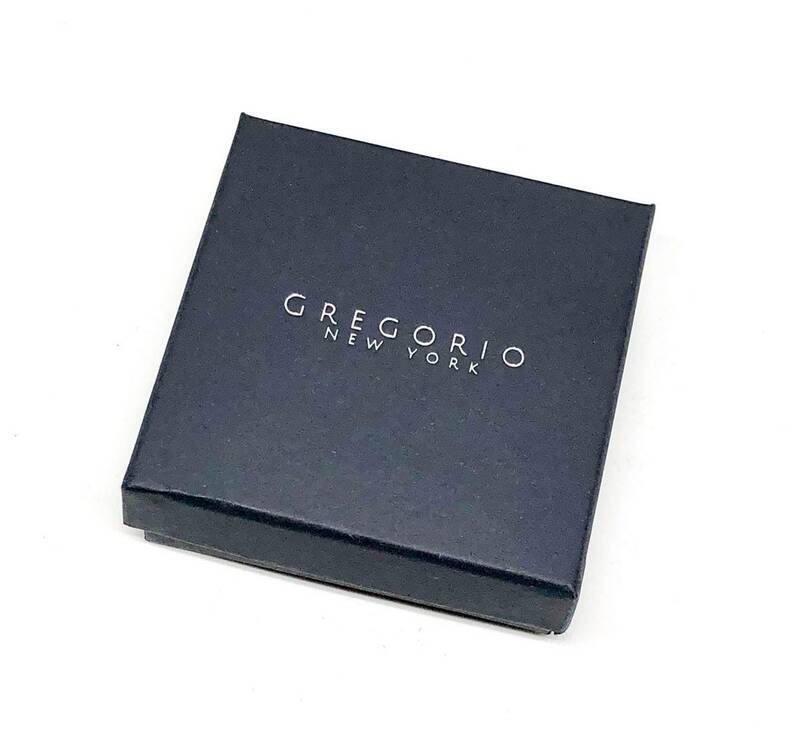 Men’s bracelet made with Lava stone 6mm, 925 spacers and stainless steel signature Gregorio New York logo. 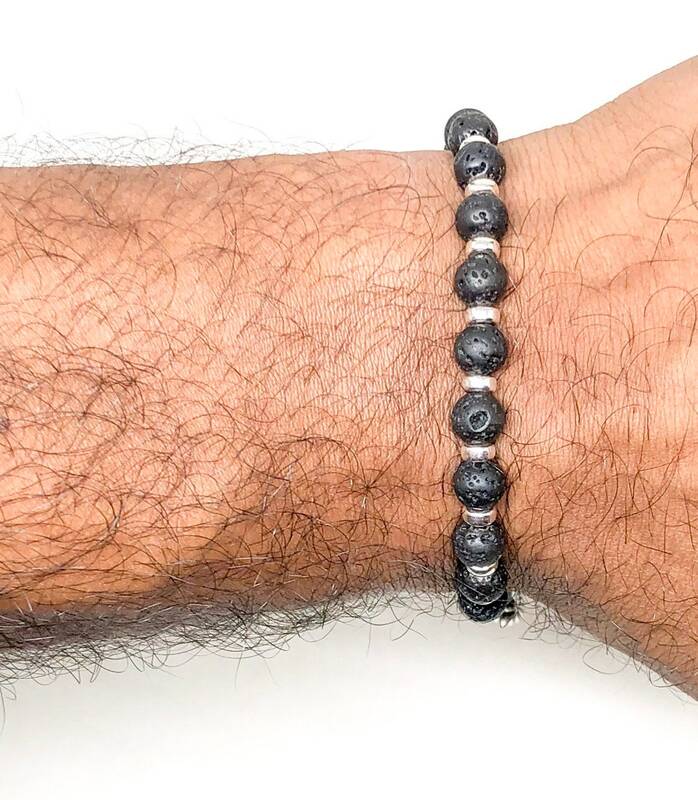 This look will enhance your personality and will definitely complete your outfit. 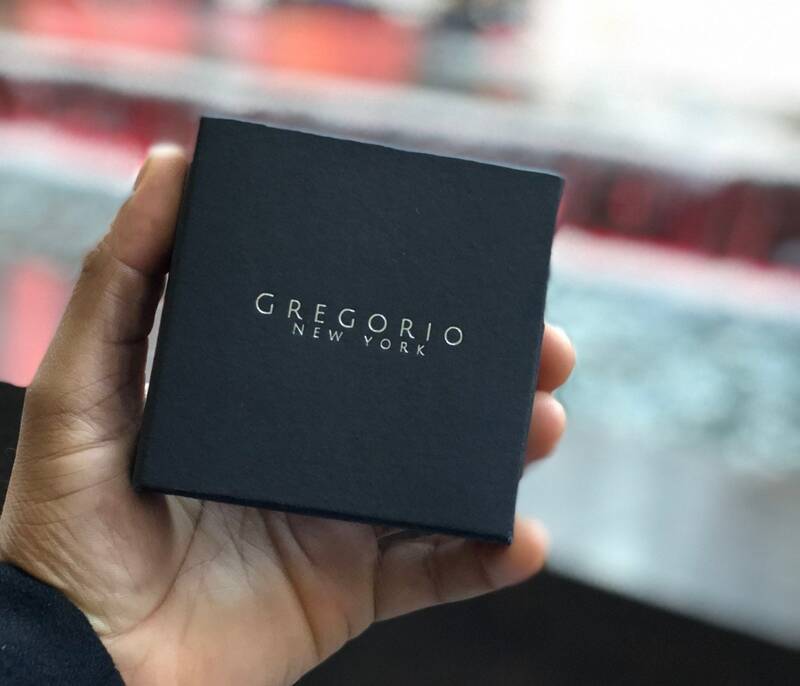 This stack will come in a customized jewelry box with our logo.